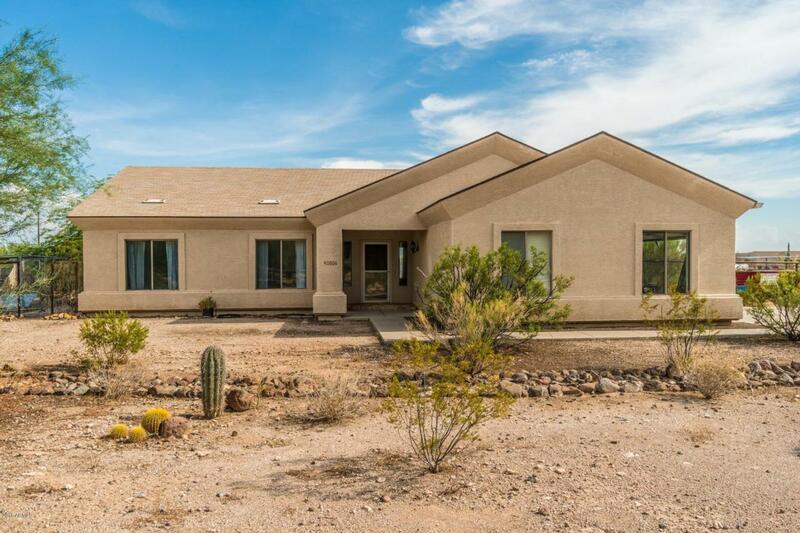 Take a look at this home in North Phoenix! 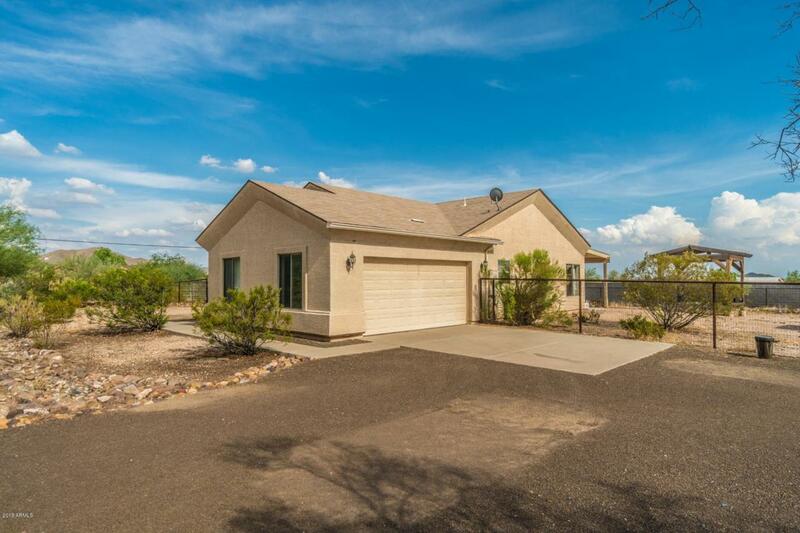 This 3 bedroom home sits on an Acre of land and offers a two car garage, with plenty of room to park an RV, Boat, or Toys out back. Bring your horses too! 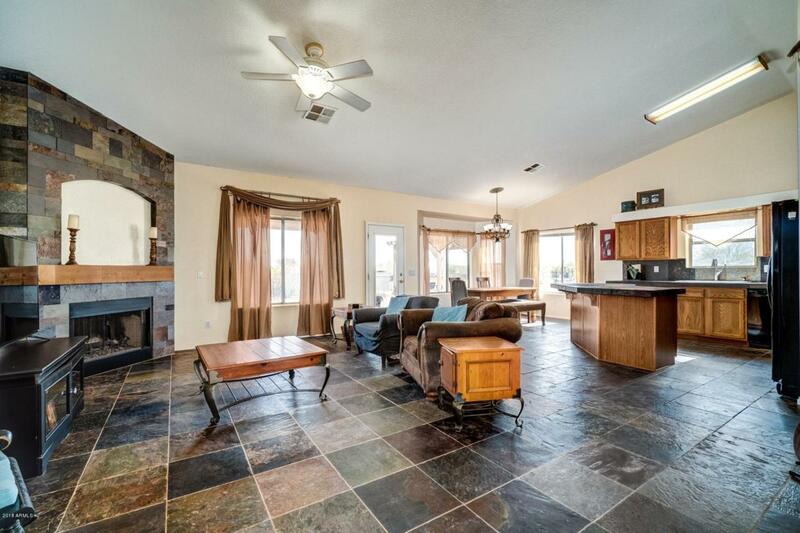 Open floorplan, spacious Great Room with fireplace, slate floors, and large picture windows. 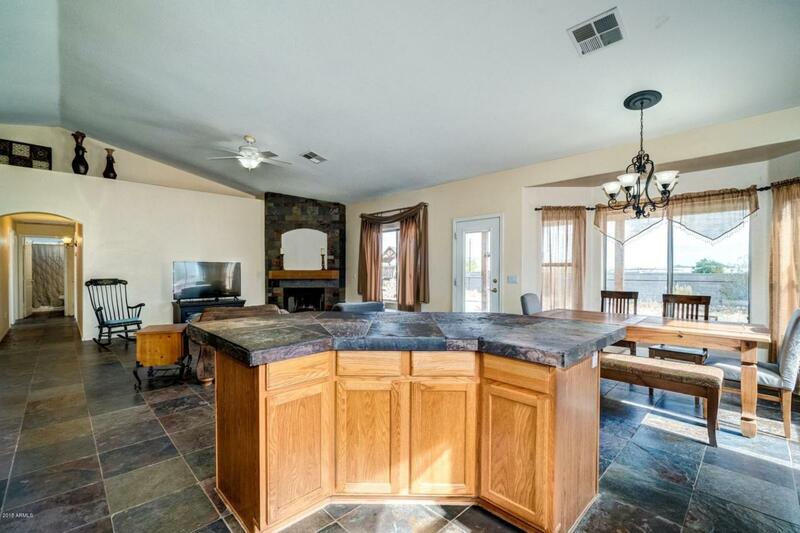 The eat in kitchen offers an island with breakfast bar, breakfast room, tile counter top, electric appliances with built in microwave and double oven. Two guest rooms have access to a full bathroom. The master bedroom has a full bathroom with a dual sink and separate shower/tub. Backyard includes a covered patio, a gazebo, raised firepit and separate fenced in area. This is a great price for all the space, make it your new home today!